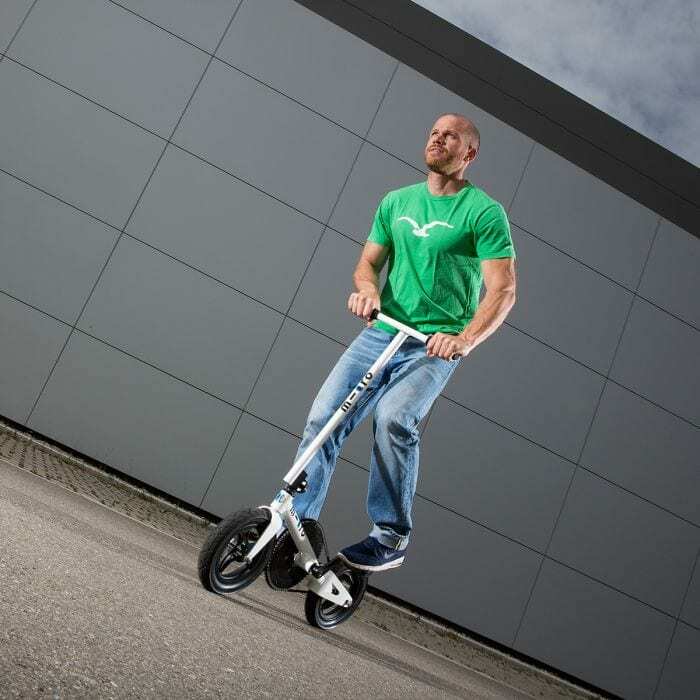 A world first scooter/bicycle hybrid perfect for shorter journeys and getting fit. The Micro Pedalflow is an innovative, folding aluminium urban transport solution, which allows you to build exercise into your busy schedule. 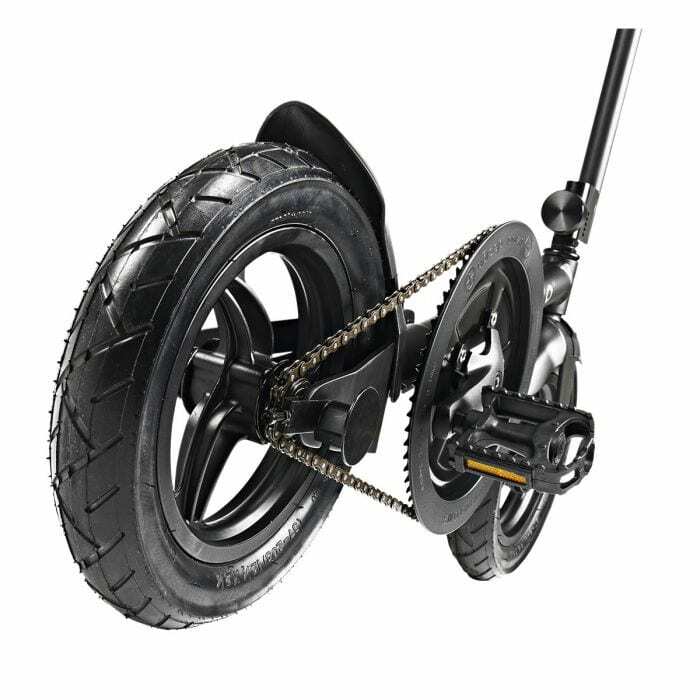 Swiss designed and engineered, it allows adults to cover short distances easily and quickly. 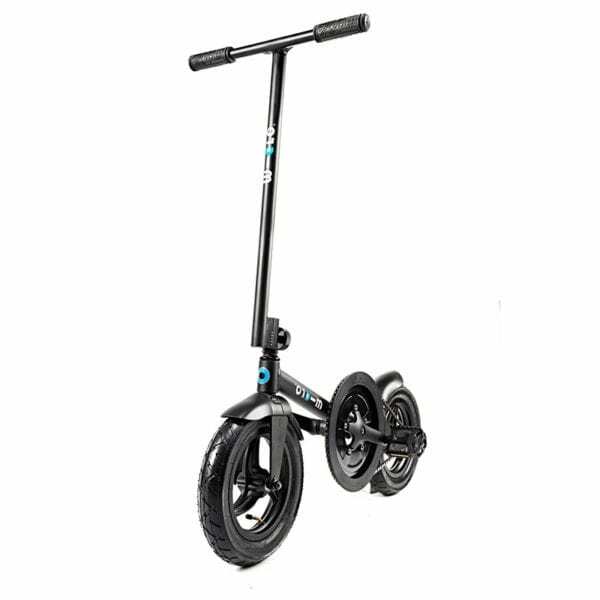 Weighing only 7.3kg or 16lbs its durability, ease of use and stunning craftsmanship make it the best way to travel around town. 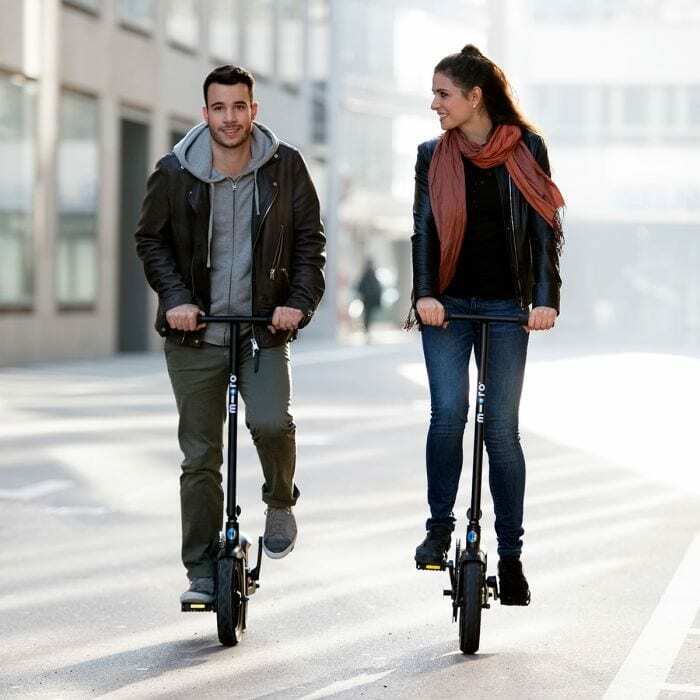 We passionately believe a Micro scooter will change you and your family’s life for the better. 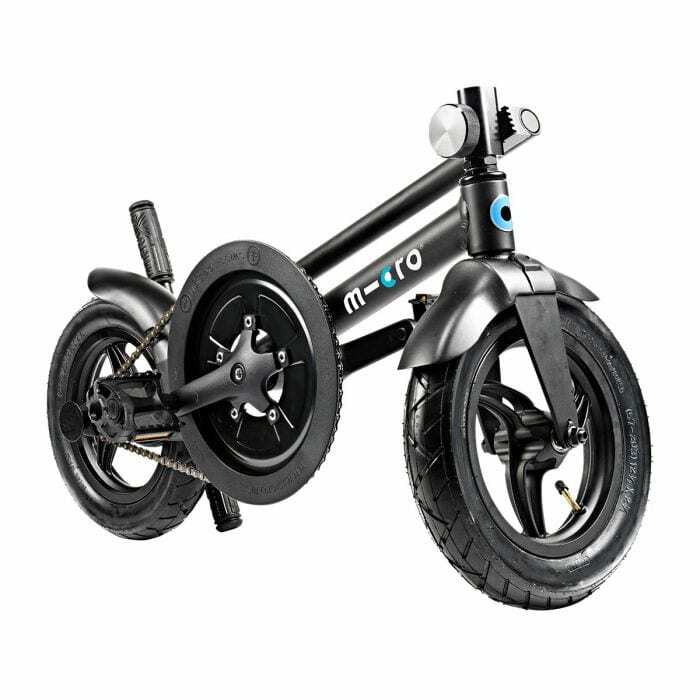 From inspiring confidence and building coordination skills in younger children, giving older children their first taste of independence as they surf the pavement, to revolutionising the school run, or journey to work for adults. We make travel solutions for the 21st Century sustainable, accessible, energetic and fun.